Wait, what does that say? Pug Life! Haha, Mo Pugs Mo Problems! 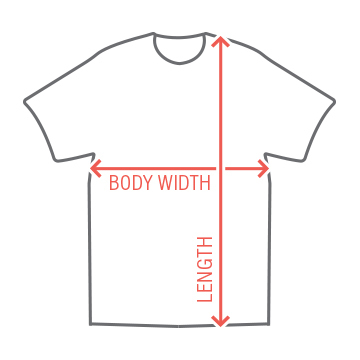 This shirt is perfect for you. Get it now and use it to let everyone know what lifestyle you live. 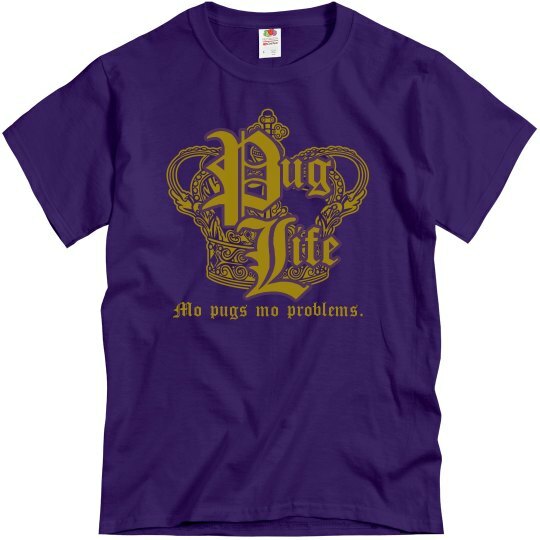 Custom Text: P | L | ug | ife | Mo pugs mo problems.